How To Make Hair Gel Naturally? You can make your own hair styling gel without using ones that are available in the market.Homemade hair gel is easy to make and without any side effects. The use of hair styling products like hair gel is ordinary nowadays mostly among youngsters. For pleasing and charming appearance proper dressing alone is incomplete without stylish hair. Stylish hair without hair gel is not an easy task because you can give any style to hairs using hair gel. Have you ever wondered about side effects of hair gel or Does hair gel causes hair loss? In this article, we will help you to know how to use hair gel properly, its negative and positive effects, alternatives to hair gel and most important how to make Homemade Natural Gel?. Does All Hair Gel Cause Hair Damage? Why Does Hair Gel Causes Hair Loss And How To Avoid It? Q: Are Cosmetic Hair Gels Safer To Use? Q: Is Hair Gel Bad For Your Health? Q: Can Hair Gel Make You Bald? Q: Can You Leave Gel In Your Hair Overnight? Q: Is Cosmetic Consists Of Harmful Chemicals? Q: Which Hair Gel Is Best? Q: Which Hair Gel Is Good For Hair? Q: Which Hair Gel Is Chemical Free? Have you ever searched for safer alternatives for hair gel?. Although most of you are using cosmetic hair gel without knowing its harmful effects on your hairs. 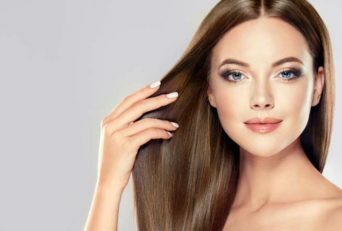 Now that you have been highlighted with all the chemicals used in hair gels, you are probably looking for the safer and natural alternatives for hair gels. There are many good natural alternatives to cosmetic hair gel that have no side effects on your hairs. These alternative have no or lesser amount of harmful ingredients. Coming to first natural hair gel Gelatin, It can be used as an alternative to cosmetic hair gel. As it is natural, It doesn’t have any negative effects on your hairs. It is made from collagen which includes proteins found in the skin, connective tissue and bones of mammals. You can style your hairs easily as gelatin is available at most of your homes. Styling your hairs with gelatin is more efficient because it coats each hair strands and stays for the whole day without any harmful effects. How To Prepare Gelatin Natural Hair Gel At Home? Follow the below steps to prepare natural hair gel from gelatin. It is not new, as it was used in ancient times for styling the hairs. It is a well-known herb which includes no harmful elements. Aloe vera natural gel contains 0% alcoholic content, and no fragrance added which makes our hairs free from dehydration, allergies, and dandruff. In some cases, It is used in moisturizing therapies like sunburn and skin irritation which makes it a lot more safer than cosmetic hair gels. It helps your hairs to grow stronger and healthier by providing the needed moisturizing vitamins. You can quickly make aloe vera natural gel from the leafs of aloe vera plant. How To Prepare Aloe Vera Natural Gel Home? Your Aloe vera 100% natural gel is ready for styling. Do you want thick, shiny and strong hairs? Then flaxseed can help you to get this. You may have heard other names of flax seed namely, linseeds, jawas, and alsi. These seeds consist of several useful substances for hairs and scalp like vitamin B1, copper, manganese, omega-3, and dietary fiber. Omega-3 is a moisture-rich acid which helps your hairs/scalp from the problem of dry and rough hairs. Omega-3 acid also increases your hair’s elasticity which means lesser hair damage or hair fall. Flax seeds contain other essential vitamins and minerals for your hairs that encourages stronger and healthier growth of your hairs. It is more popularly used to produce natural hair gel namely flex natural seed gel which is safer alternatives to cosmetic hair product. One more positive thing about flax seed gel is that it can be made at home easily by following given steps. 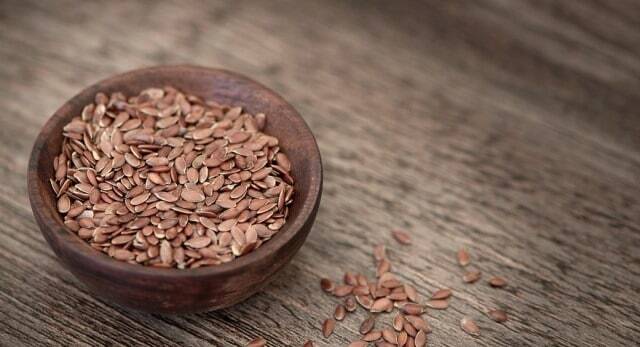 How To Prepare Flax Seeds Natural Gel Home? Your flax seeds natural is ready to use. The answer is a simple NO(in some conditions), most of the hair gels itself doesn’t cause hair loss or hair damage. Although many people have negative perspective regarding the use of hair gels for hair styling. They think that the hair gel causes hair damage and due to which hair fall occurs. Hair gel with more alcohol content can cause your hair loss, so be alert while selecting the hair gel for your hairs. As said above hair loss is not because of hair gel, you can use hair gel regularly without facing any side effects. The above answer is right only if you daily wash your hair and scalp before going to sleep. If you sleep with hair gel in your hairs than hair damage and hair loss can happen. Whenever you apply hair gel, It creates a coating over your scalp and hairs. And due to this layer of gel, your hairs have no space to breathe. This layer over scalp has not only impact on fully grown hairs but also effects the new growing one. If your scalp is covered with hair gel than new hair won’t grow because gel covers all the pores through which new hair grows. Now a typical question arises, Can I use hair gel daily and avoid this gel layer formation? – The answer is Yes. You can use hair gel regularly without any hair loss. For that, you have to clean your scalp daily, i.e., daily wash your head(hairs) with warm water before going to sleep. Warm water will remove all the gel particle from your hairs and scalp. Most of the hair gels are made up of harmful chemicals which can cause you severe hair problem. If you are facing hair damage or hair loss problem than it may be the side effects of hair gel. A person who is a regular user of hair gel is more prone to the harmful side effects of it. Below we have listed out all side effects of using hair gel. Use of hair gel or hairspray can cause excessive dandruff in your hairs. Due to this, you will feel irritation and itchiness in your hairs and scalp. Hair gel effects the proper nourishment and moisture in the hair roots which leads to a reduction in sebum production. Gel particles get captured in the pores, and after dehydration, these particles cause the formation of dandruff. Dandruff is also responsible for the weakening of your hairs. Whenever you rub your hairs, you can find dandruff falling off your head with some hairs also. Hair gel consists of several harmful chemicals which can disturb the proper nourishment of your hairs. One of the common side effects of using hair gel is fading of natural hair color. With excessive use of hair gel, your hairs will look dull and pale. 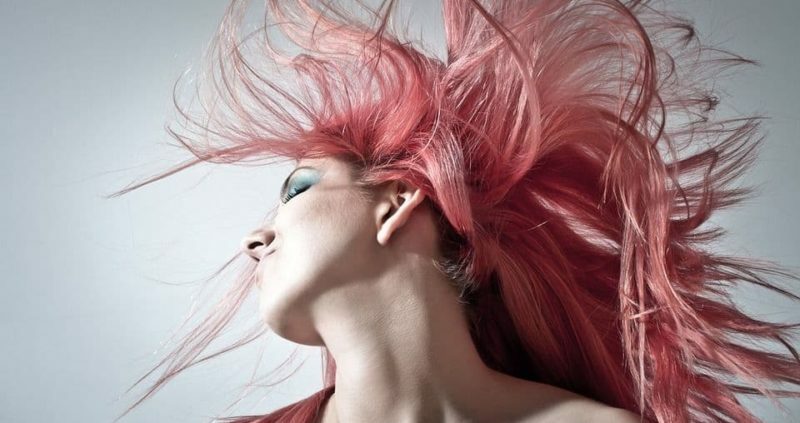 You can find your hairs more dull and pale when they are rough and dry. Hair loss is the most common side effect of hair gel seen among hair gel or hairspray users. This is the reason why most of the doctors advise not to use any cosmetic product like hair gel, hairspray or mousse. Hair gel weakens the hair and its roots, due to which hair fall occurs. If you are a daily user of hair gel, you can see hair fall with dandruff. Gel not only cause hair damage or hair loss but also effects the new growing hairs. When a hair fall it lefts the pore open for the new hair to grow but the hair gel particles get trapped in this pore and stop the new hair to grow. This the reason why most of the hair gel users go bald in their teen or mid-age. Have you ever think about why your hairs become dry and dehydrated after applying hair gel. If you use hair gel in the morning than by afternoon, your hair will become dry and rough. It is because of hair gel ingredients that reduce the moisture in your hairs. Hair gel consists of alcohol and other dehydrating chemicals which extracts the moisture particle from the hairs and scalp. And left the hairs/scalp dry, unmanageable and rough. It becomes an uneasy and tedious job to comb your hairs when they are dry and rough. 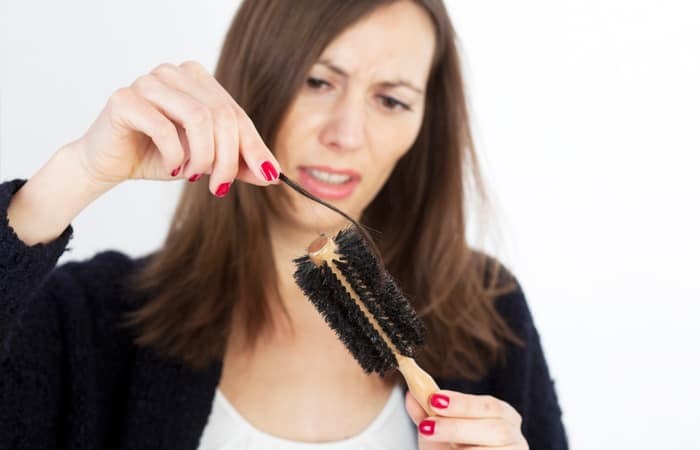 Combing you dry hairs can also cause hair breakage. Daily use of hair gel reduces your hair growth which can ultimately result in baldness. Hair gel not only effects fully grown hair but also affects the growth of newborns hairs. Particles of hair gel settled down in the pores of scalp from where new hairs grow. Due to this new hairs either don’t grow or grow with lesser strength(weak hairs). Excessive use of cosmetic hair gel can infect your skin. Hair gel consists of Polyquaternium-11, Fragrance, Tetrasodium EDTA, Methylchloroisothiazolinone, etc. that have harmful effects on your skin. Some people skin is allergic to the chemicals used in the hair gel or hairspray. Hair gel coats your skin and disturbs the normal functioning of it by dehydrating it. Dehydration of skin causes dryness which ultimately leads to dandruff and roughness of skin. Due to this dryness, your skin loses its elasticity and become more prone towards other skin problems. If your hairs look dull and pale than you probably have brittle hairs. 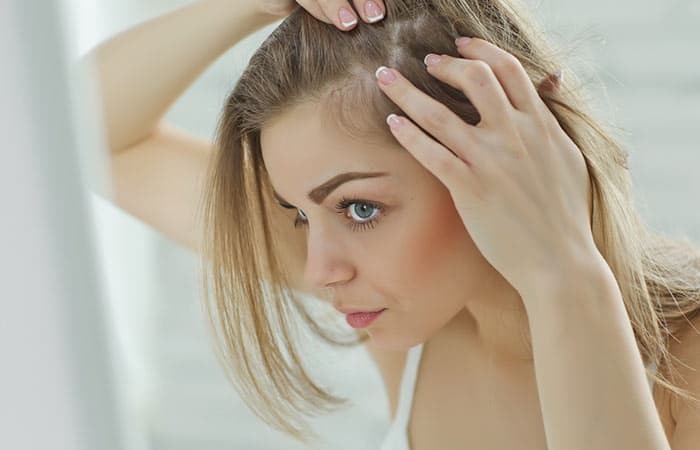 Rough and dry hairs cause brittleness in hairs which eventually results in hair loss. According to Dr. Anup brittleness in hairs is generally because of environmental change and use of hair cosmetic product. Cosmetic products like hair gel and hairspray are on the top list of Why does hair become brittle?. Hair gel penetrates the middle cortex layer of hair after lifting the hair’s protecting layer, cuticle. This cortex layer has a structure that determines the strength, color, and texture of the hair. Use of excessive hair gel or hair spray disturbs this structure which results in brittleness of your hairs. Solution – All cosmetic hair gels have their side effects, but you can use them safely if proper care of hairs is taken while using it. Like washing your hairs daily before going to bed, don’t use hair gels in excess, etc. Instead of using cosmetic hair gels you should opt for natural hair gels. Solution – Yes to some extent it can cause your skin irritation and other health issues. But it is seen rare that hair gel caused any bigger health problem. Solution – No, hair gel its own do not make you bald, but it does have side effects like drying and dehydrating your hairs. Solution – Yes, you can leave gel in your hair overnight, but side effects of hair gel are more generally seen in those people who do not wash their hair are rough and dry due to hair gels. Solution – Yes, most of the cosmetic hair gels consists of harmful substance like alcohol which can dehydrate your hair. Even hair gels can cause your skin problems like irritation. Solution – if you are choosing cosmetic hair gel then you should select by lesser harmful chemicals. But If you want best hair gel, then you should go for natural hair gels. Solution – As all cosmetic hair gel consists of harmful chemicals, so they have their side effects. But there is some natural hair gel as discussed above which can benefit your hairs to grow thicker and shiner. Solution – You can easily prepare chemical free gel, i.e., natural hair gel-like, natural gelatin gel, flax seed natural hair gel and aloe vera natural gel. In the above section of this article, you can find the process for the formation of natural hair gel. It’s a big misconception that to have a good looking and stylish hairs you should use cosmetic hair products like hair gels and hairspray. Nowadays, there are lots of chemical free hair gels that can be made easily at home. These homemade natural gels have no side effects on your hairs. Homemade natural hair gels are really good for your hairs proper growth as they provide essential minerals and protein. And most of the homemade hair gels are cost-efficient. So instead of wasting your money on cosmetic hair gels, you should start using homemade hair gels. Hope you have got enough information about cosmetic hair gel side effects and homemade natural hair gel. If you have any question regarding this, please comment it below in comment section. 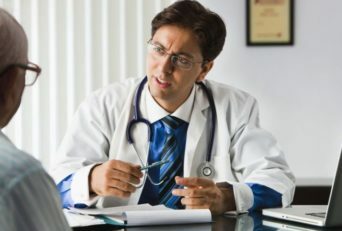 Your question will be answered by a proper medical expertise. What Is The Ideal Length Of An Afternoon Nap? 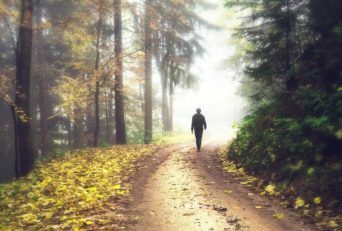 Why Shouldn’t You Mix Benadryl And Alcohol?